Anacapri budget apartments Surfers Paradise has a number of great special offers and discounts to make your holiday or short break on the Gold Coast not only relaxing but affordable. This includes Last Minute Specials and free nights for longer stays. 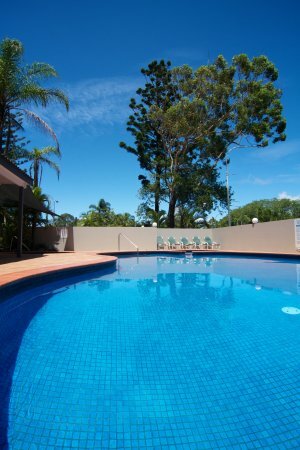 We have taken heaps off all our rates including the already discounted 5 & 7 night stay rates. We are also offering complementary ulta fast WiFi with each booking (limits apply). Get in quick before this offer is gone. Check our online booking system for availability. Press the Book Now button and prepare for a great start to your holiday or simply ring our reception staff on 07 55920966. Rates for Gold Coast family apartments are in Australian dollars and include GST. At check-in guests are required to provide a security bond of $200. Reception staff will process a pre-authorisation against the Visa or Mastercard you provide. Alternatively, Anacapri Apartments accept AU$200 cash. Photo ID is also required at check-in. Please note that all bookings are subject to availability. Anacapri 2 bedroom apartments Surfers Paradise are the smart accommodation choice for weekend getaways and family holidays when visiting the Gold Coast.